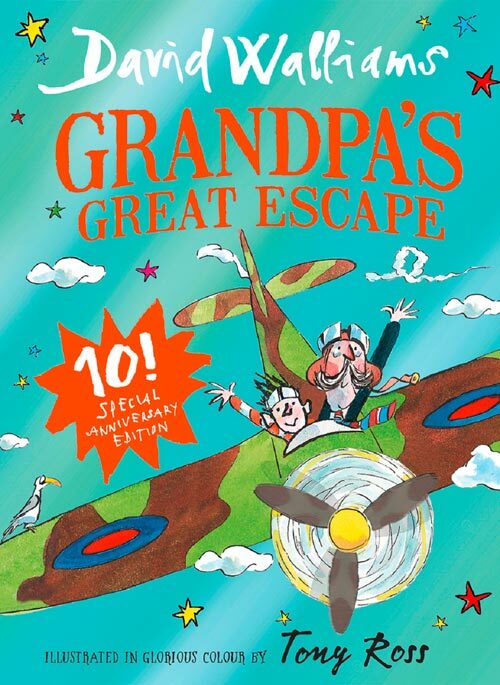 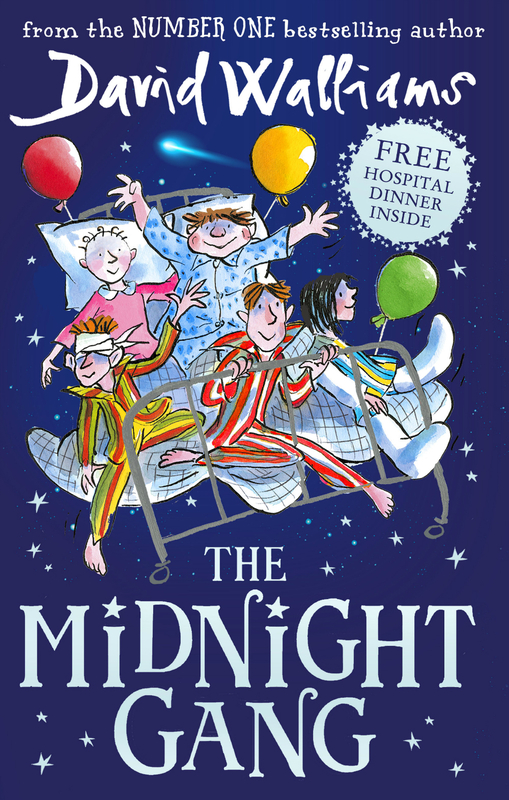 HarperCollins Children’s Books invites you to join us in celebrating a decade of David Walliams’ stories for children! 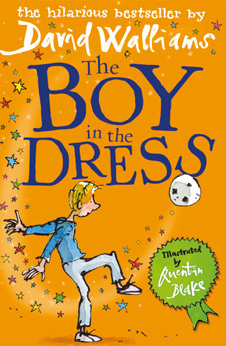 David’s debut novel, The Boy in the Dress, was published in 2008, and since then his stories – in glorious partnership with the artwork of Quentin Blake and Tony Ross – have delighted readers and broken records around the world. 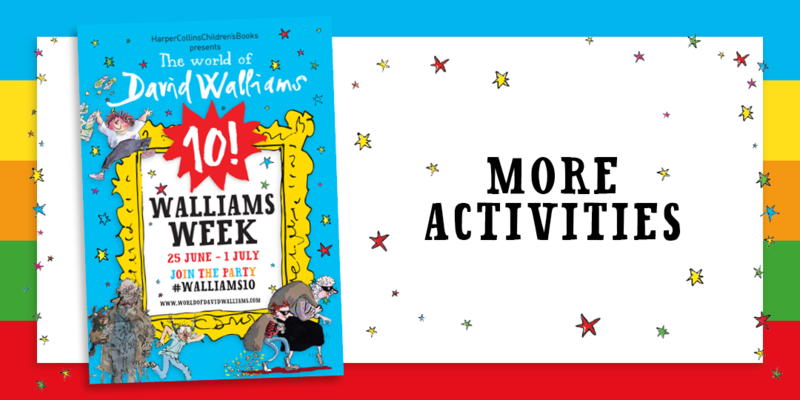 Join the Walliams Week party – a week of games, competitions, quizzes and so much more! 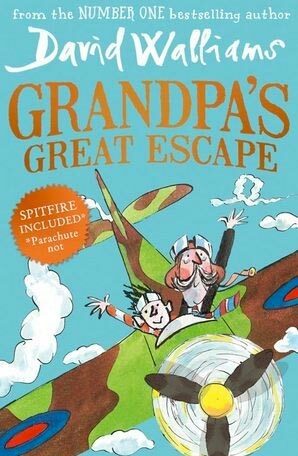 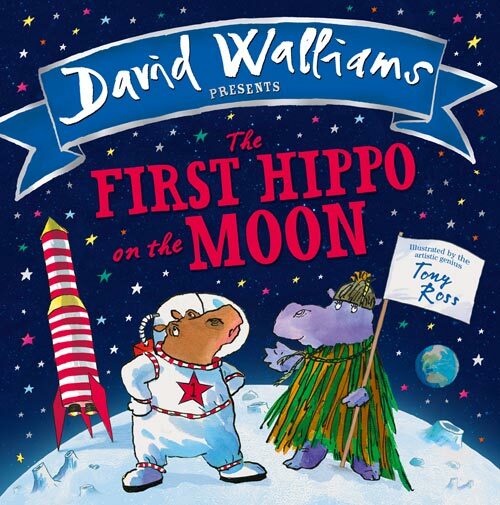 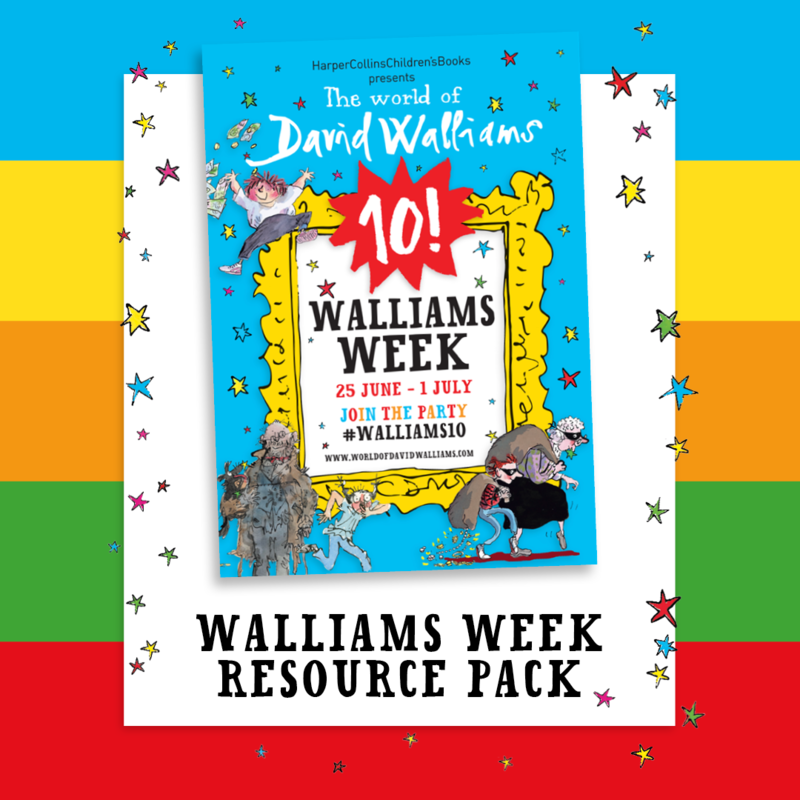 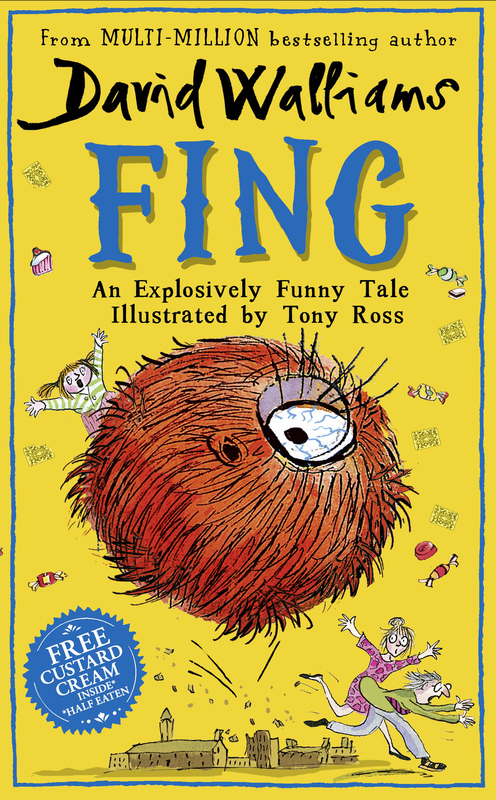 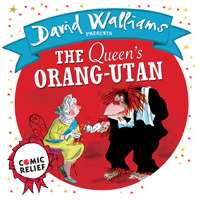 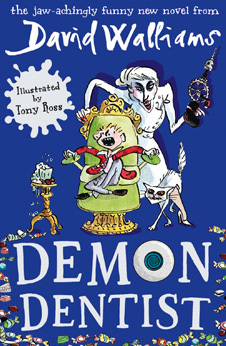 This website is bursting with wonderful World of David Walliams-themed activities to enjoy at home, at school, or when you are out and about. 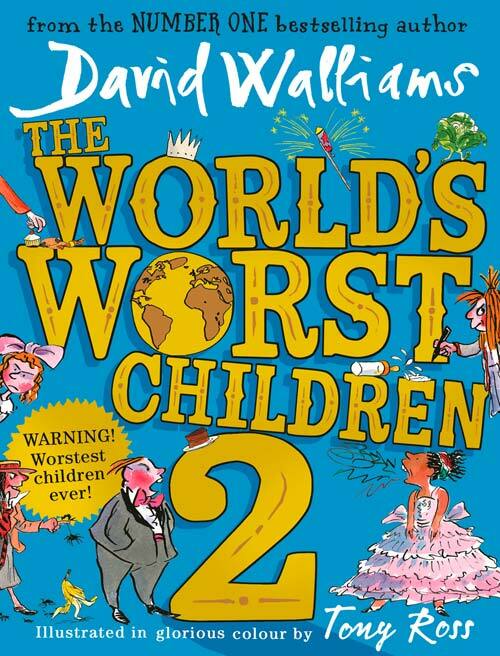 There’s something for everyone, from a giant World of David Walliams Quiz to daily challenges and many more treats. 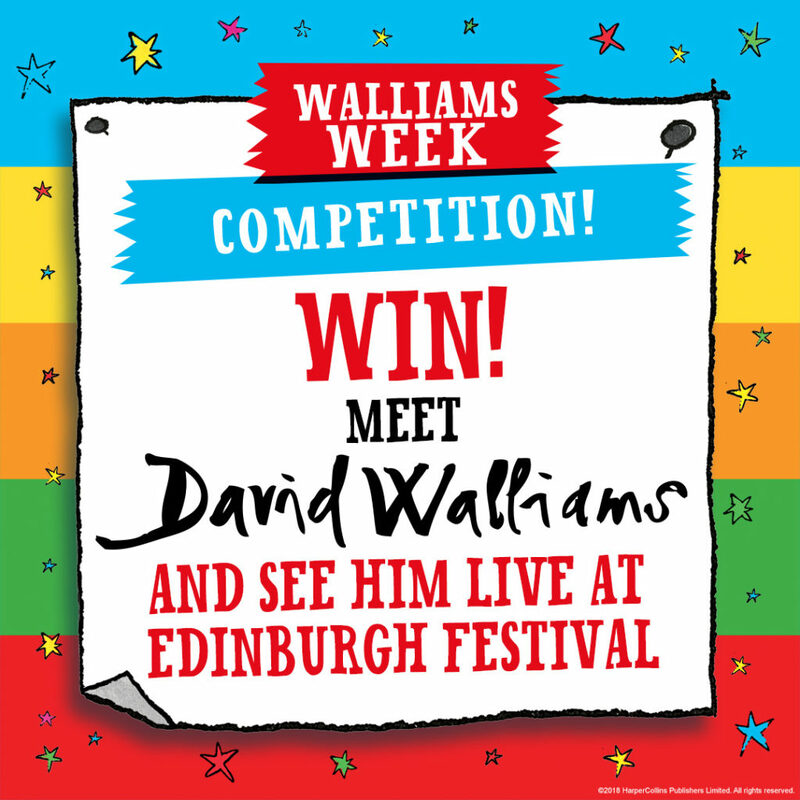 Plus - you could WIN the ULTIMATE WORLD OF DAVID WALLIAMS BIRTHDAY PARTY for your school, and a chance to meet David Walliams at the Edinburgh International Book Festival! 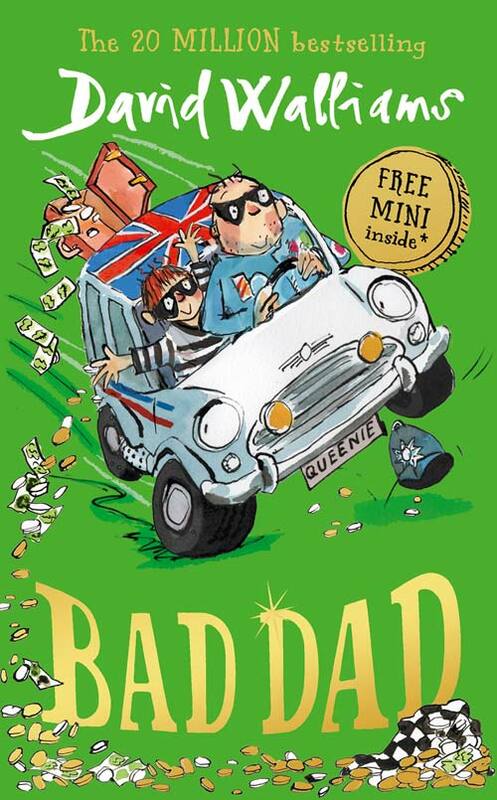 Scroll down to see how you could win. 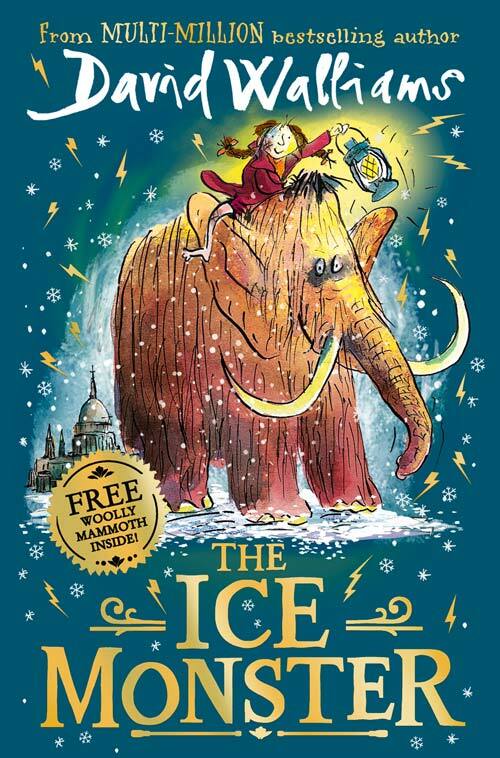 Come back here every day to see how we are celebrating at HarperCollins Children’s Books as we’d love you to get involved and join the party! 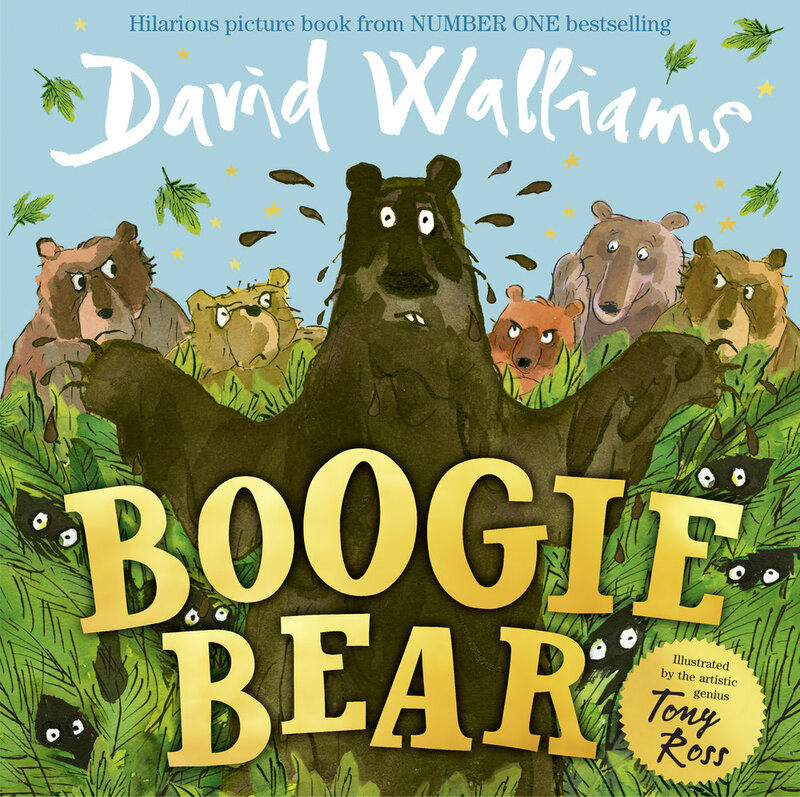 You've heard David Walliams' audiobooks on countless car journeys, and they've become part of your bedtime routine, but can you trust your ears to guess which book is which? 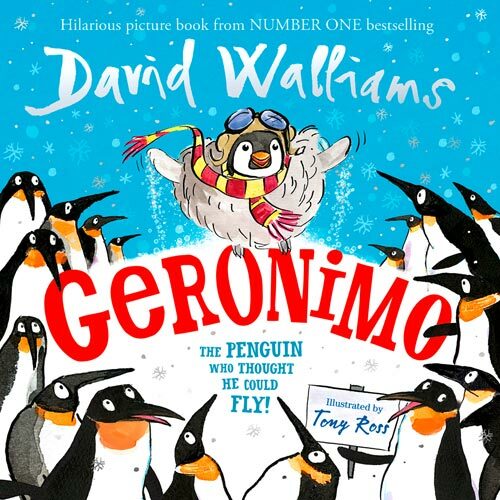 Visit The World of David Walliams Facebook page to test your knowledge! 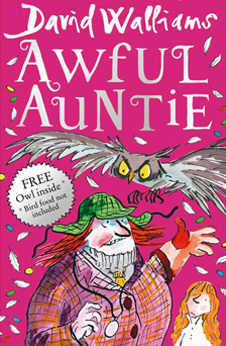 Don't you wish every Wednesday was a Walliams Wednesday? 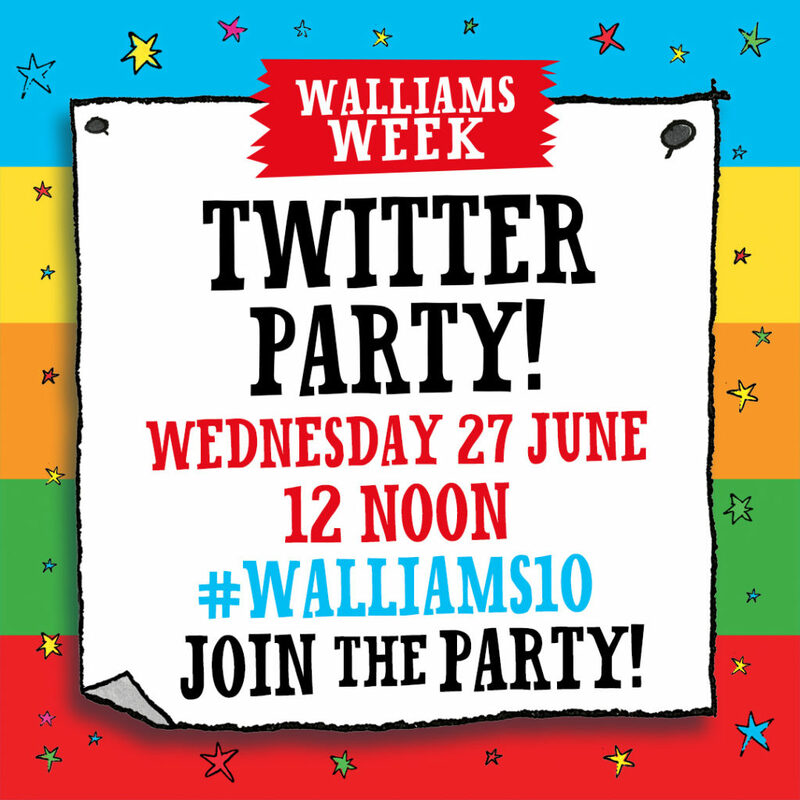 With so many fans joining from all over the world to share their love of David Walliams' books, our #Walliams10 Twitter Party reached a staggering 3 million people! 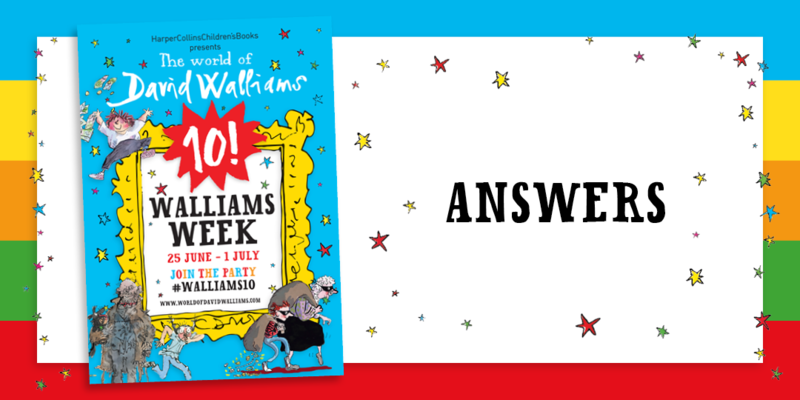 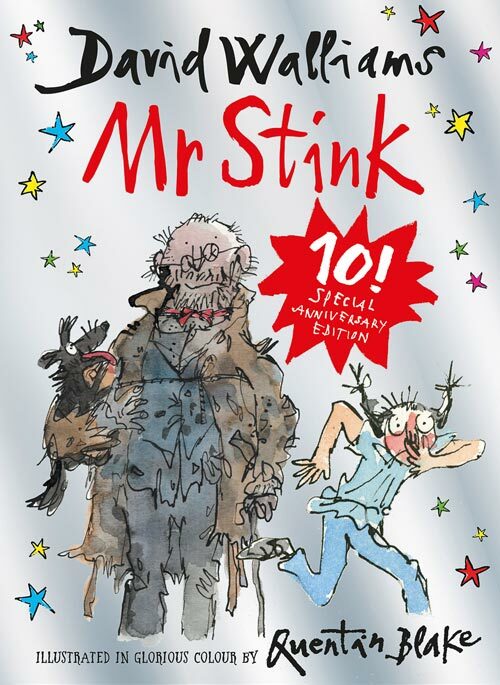 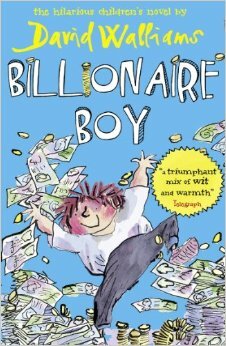 Follow #walliams10 to try your luck with the Walliams trivia, and to read about all the ways his novels have inspired a love of reading. 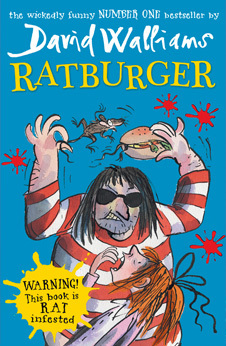 Do you like prawn cocktail crisps as much as Sheila from Ratburger? 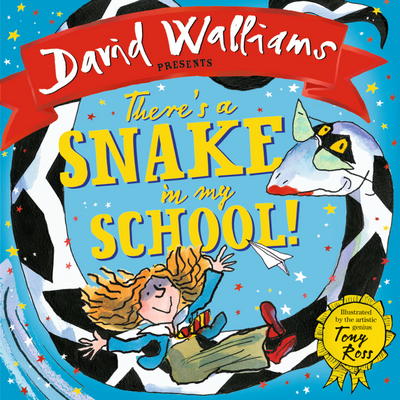 Pop onto The World of David Walliams on Facebook and tag a friend who’d share a packet with you! 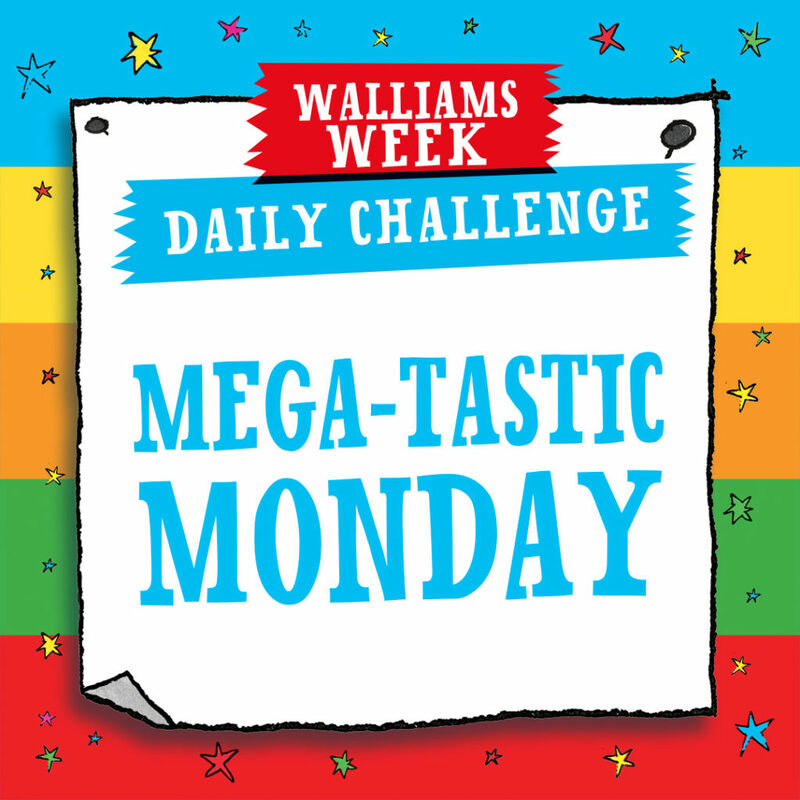 We're kicking off Walliams Week with a special challenge for all the football fans out there! 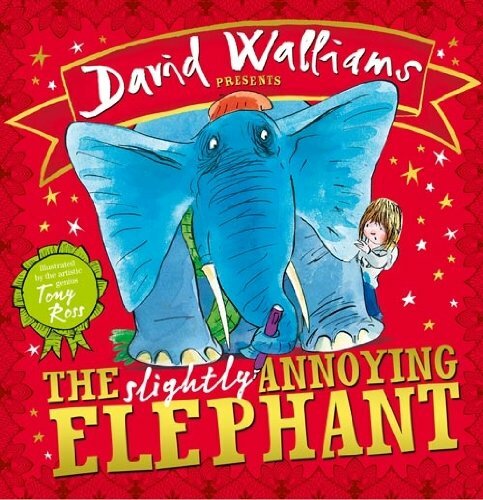 In 2008, David Walliams captured the imagination of young readers around the world with his sparkling debut novel The Boy in the Dress, the story of a very different football loving boy. 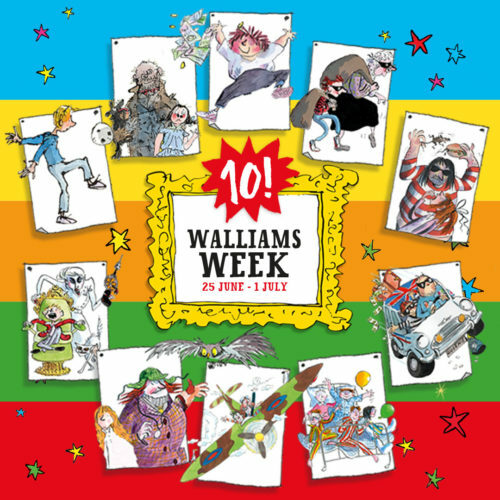 How are you celebrating Walliams Week at your school? 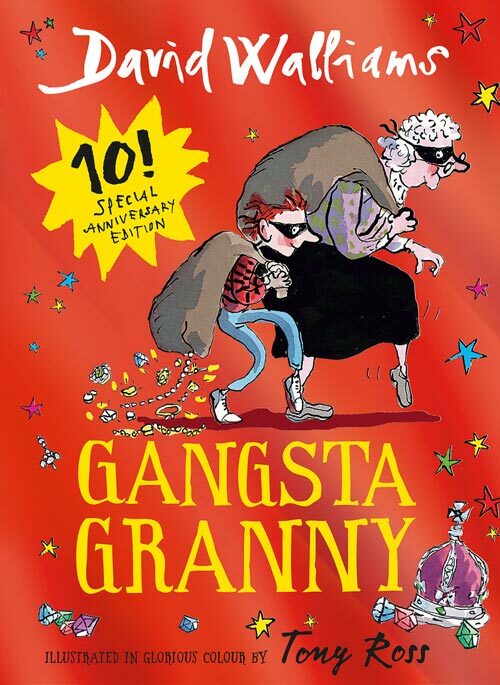 Whether your learners are hosting a giant World of David Walliams quiz, reading their favourite stories to younger students, dressing up, helping Gangsta Grannies with their weekly cabbage shop or taking part in our daily challenges, we want to hear about it! 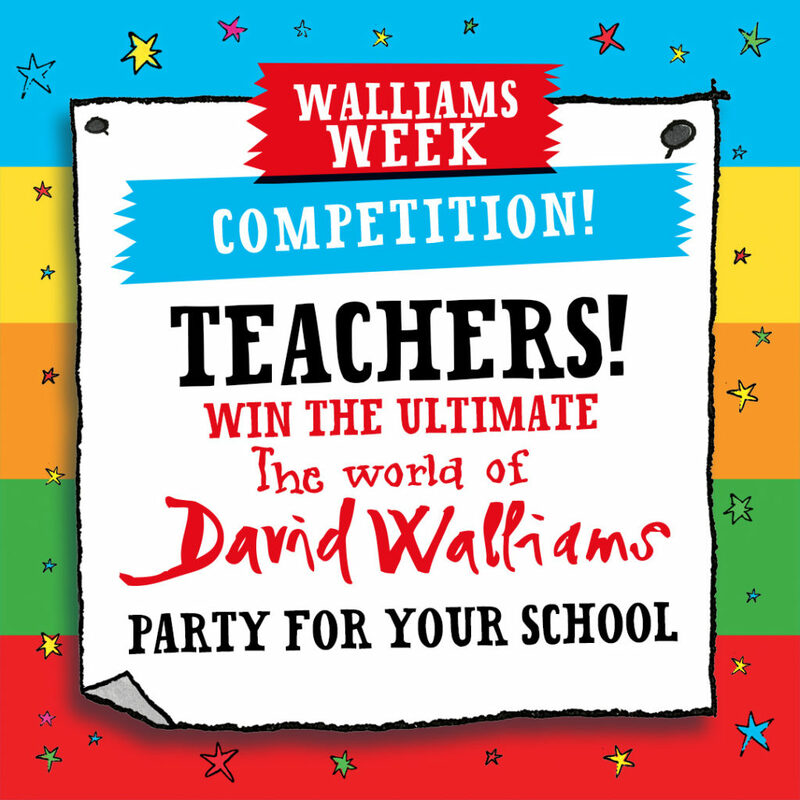 From Friday, 29 June, we’ll be inviting teachers to share their Walliams Week experiences with us here in 50 words or less for a chance to win an unforgettable World of David Walliams party!